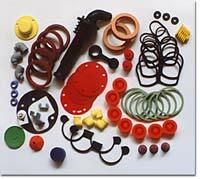 Since the company was formed in 1977.  The Deerness Rubber Co Ltd has become one of the leading trade moulders of all rubber polymers specialising in high accuracy silicone mouldings and extrusions. The company workforce has grown to over 100 employees in the 6 major departments, providing the company with a turnover exceeding £3,000,000.